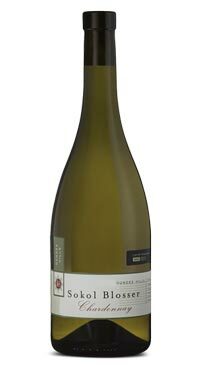 The Dundee Hills Chardonnay exhibits notes of green apple, vanilla and lemon with hints of stony minerality and a smooth finish. The Chardonnay in 100% French oak (13% new oak) using a variety of fermentation vessel sizes, oak, yeast and stirring regimes. These methods came together to form a complex multi-layered blend.